Beauty stalks us with a condescending eye. From television screens to magazines, shop windows to billboards, there is hardly a face or figure that hasn’t been trimmed, polished, and reinvented to beleaguer us with an increasingly unattainable paradigm of physical beauty. 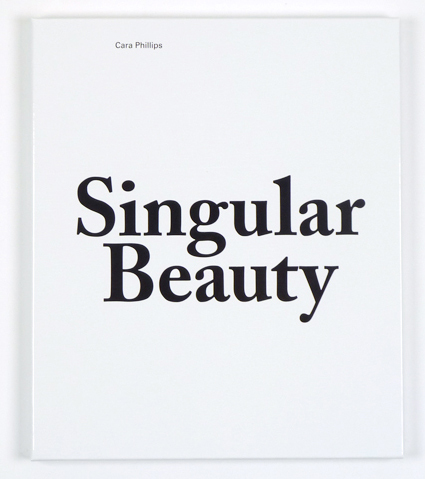 In ‘Singular Beauty’, Cara Phillips explores the reassuring environments and ominous implements of cosmetic surgery. The publication provides a voyeuristic view into the pristine temples of physical transformation while offering an insightful critique of our culture of narcissism.